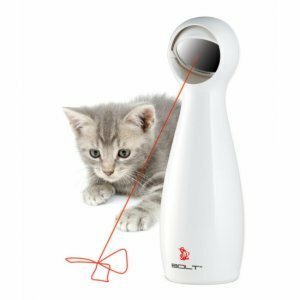 This cat toy is interactive laser game that provides hours of fun for your cat or dog. The toy is equipped with an automatic timer. A unique high tech cat toy! This interactive laser toy provides your cat or dog with hours of game fun. Challenge your dog or cat in a new, exciting and fun way. 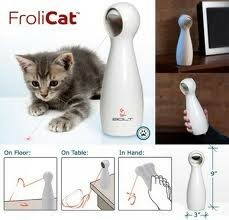 You can simply hold the FroliCat Boltit in your hand so you can control the direction of the laser beam. Or you can place the FroliCat Bolt on the floor, table or on any other flat surface. 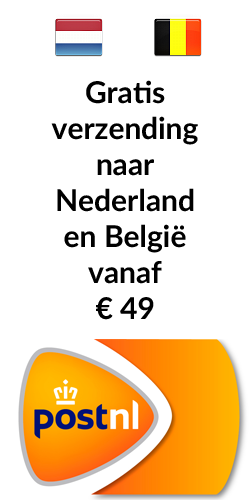 With the adjustable mirror, you can send the laser beam on different surfaces and heights.